Get Any 8 Services in 349 Only. 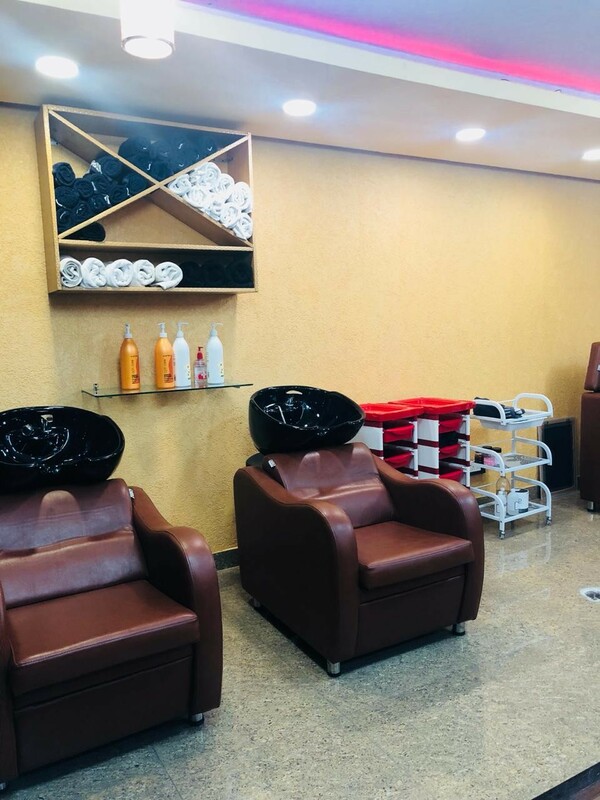 Offer: Get Any 8 Services in 349 Only. 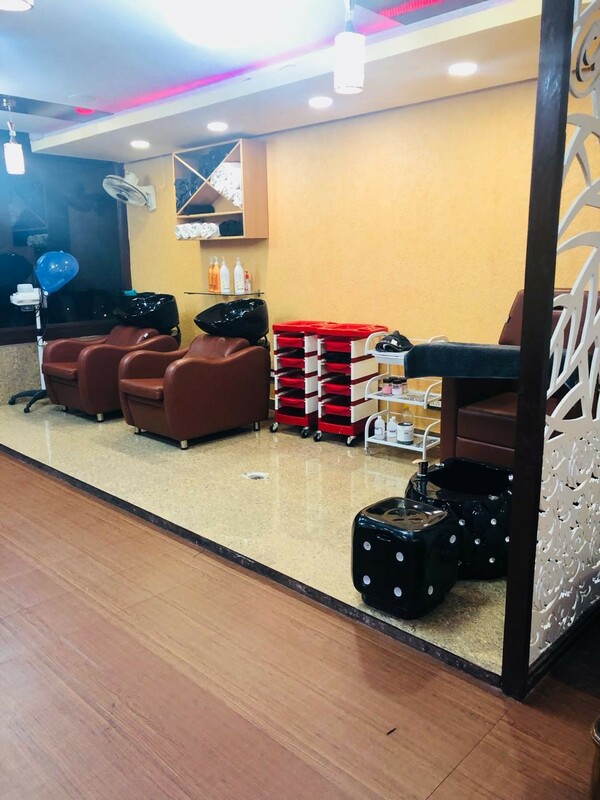 Cuticle Hair Mafia Salon Mohali Situated in Mohali a Unique Family salon offers incredible hair, skin, cosmetics and excellence administrations. It tends to be one of those spots that give you finish fulfillment alongside an ideal look and an extraordinary quality work. 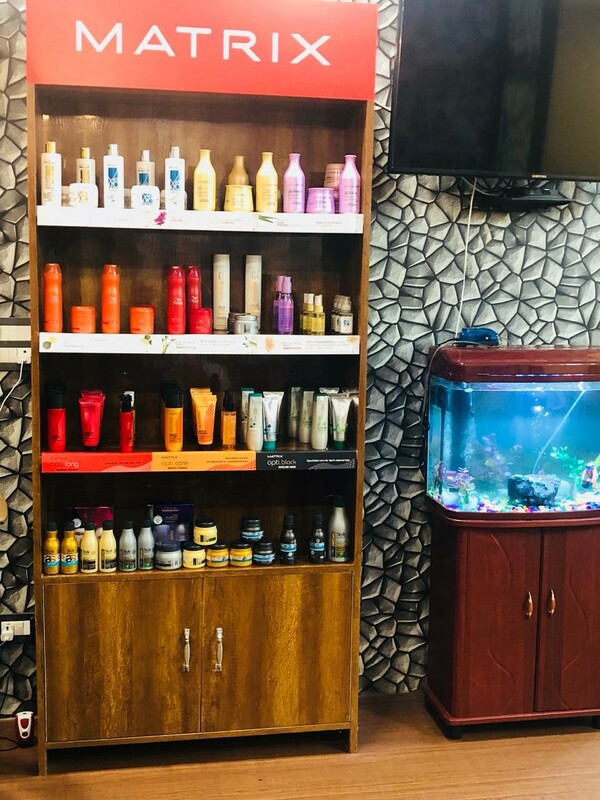 An innovative and imaginative group here alongside other magnificence gifted specialists, skilled make-up craftsmen and hairdressers offers you the wondrous extent of hair and brilliance needs. 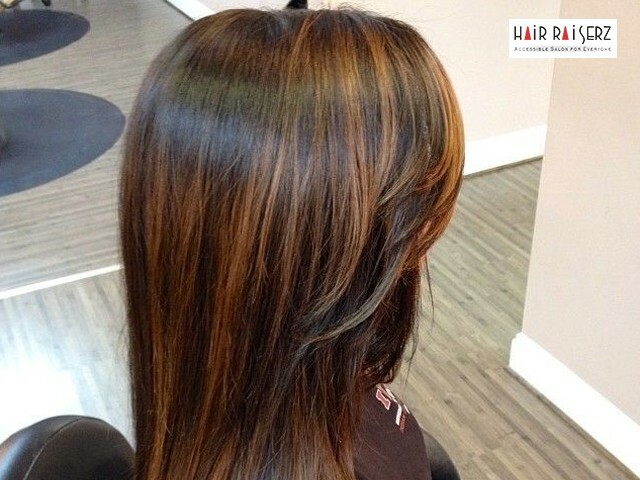 They work with full promise to give you wanted makeover that suits your individual style! 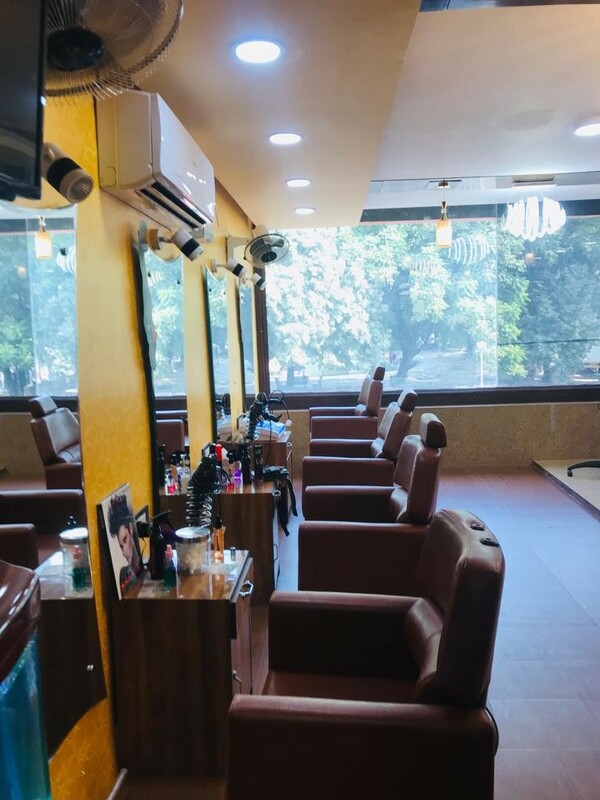 Cuticle Hair Mafia salon works with a thought process, to convey a remarkable affair for every one of the clients. 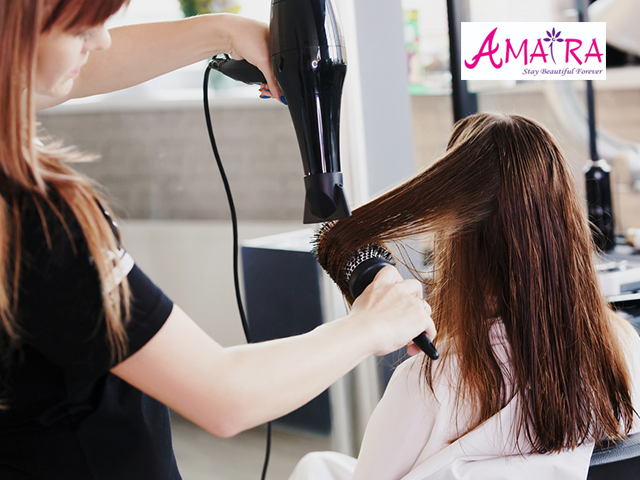 They take an incredible delight in improving your magnificence to make you look camera prepared!